Luxury Homes are abundant in Victoria with builders and developers ever willing to cater to the wealthy retirees and immigrants flocking from other parts of Canada and the world into what has become one of the most sophisticated housing markets in North America . 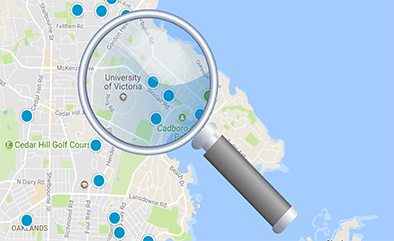 Victoria has some stunning high end homes, with it's mixed topography, proximity to the water, and extensive waterfront areas. Check out our luxury condo and townhouse section as well by clicking on one of our preset searches, or by using our advanced search or map search functions.